Original or Remake - Which Song Do You Like the Most? 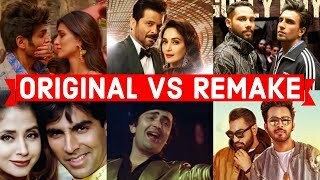 Original or Remake - Which Bollywood Song Do You Like the Most? Old Vs New - Which Song Do You Like the Most?